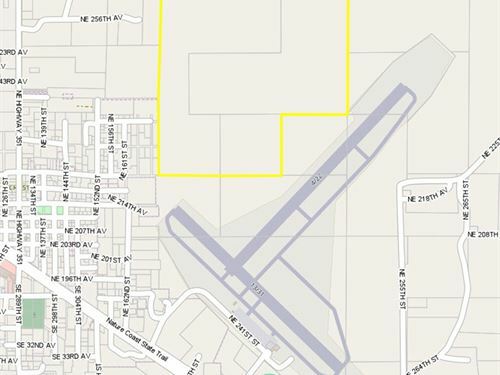 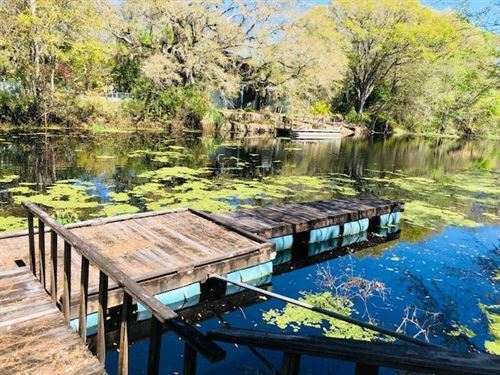 Almost 50 acres of Old Florida is available here. 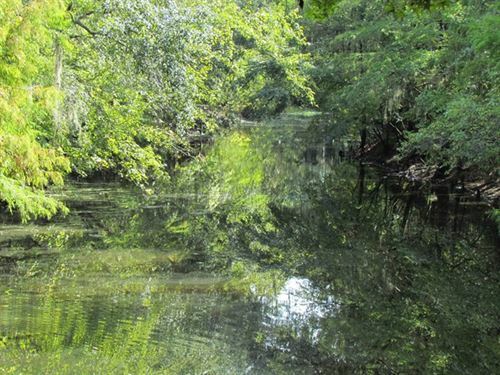 These hardwoods and cypress sloughs are yours for the exploring and adventures. 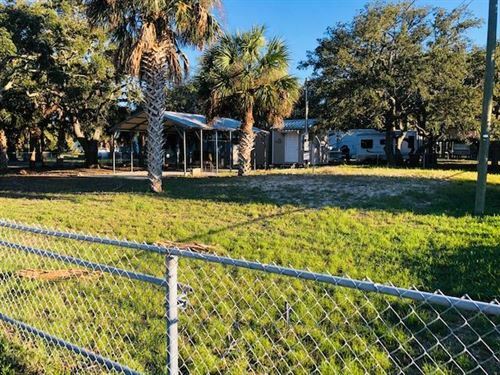 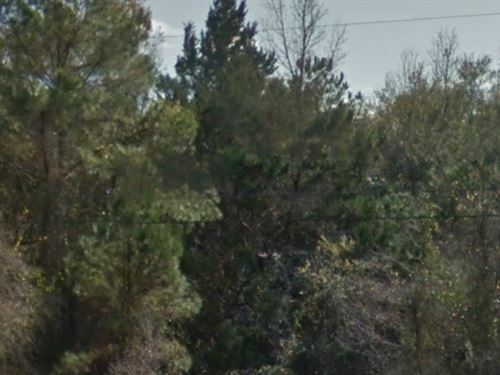 Located on a paved road, across the street from the Suwannee River, not too far from US Hwy 19. 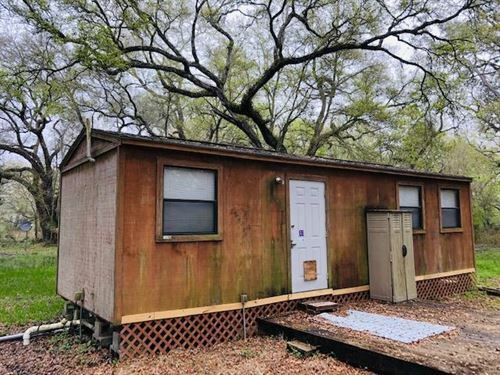 Take a look at this one today. 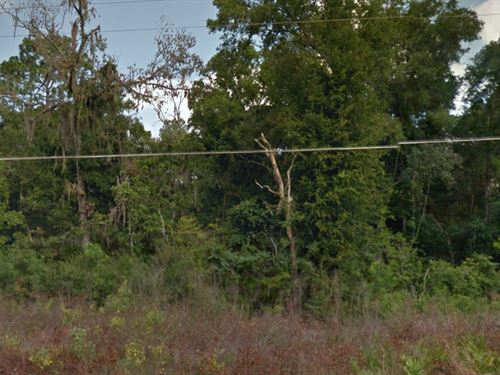 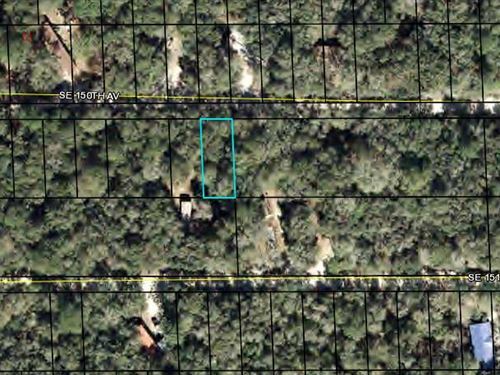 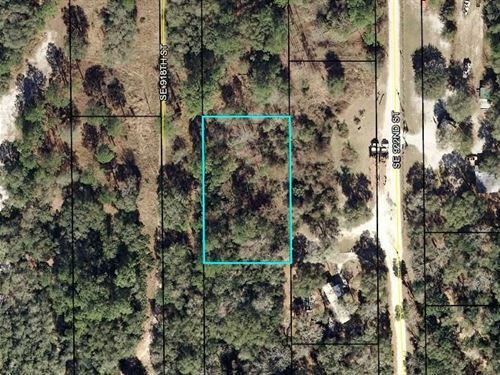 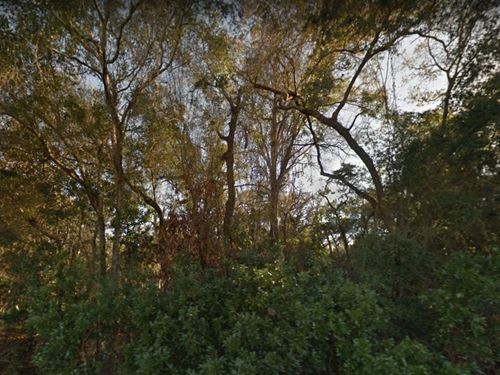 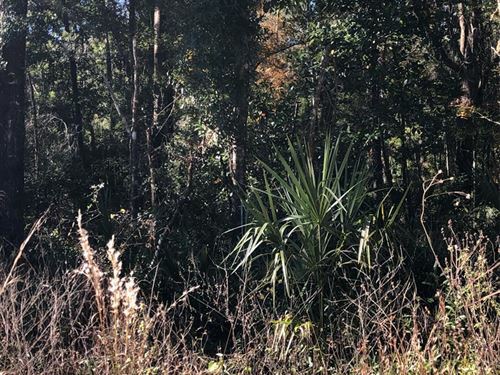 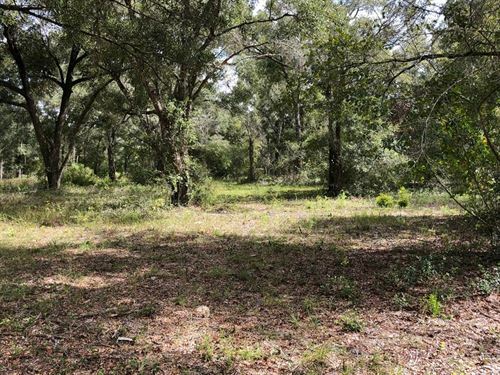 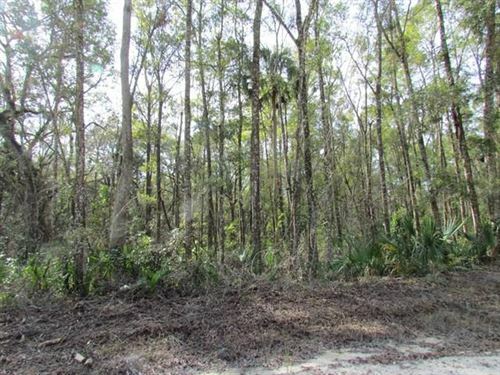 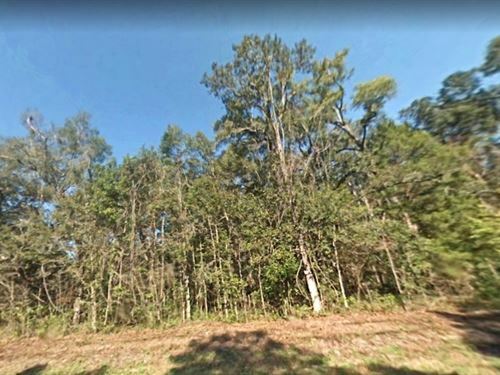 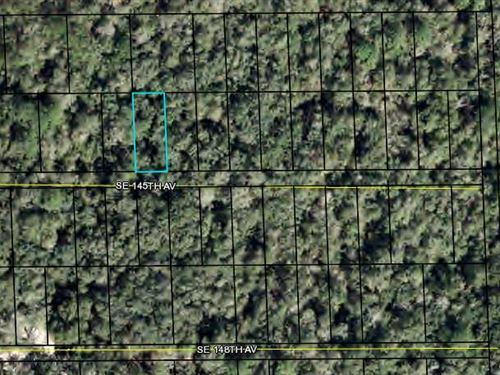 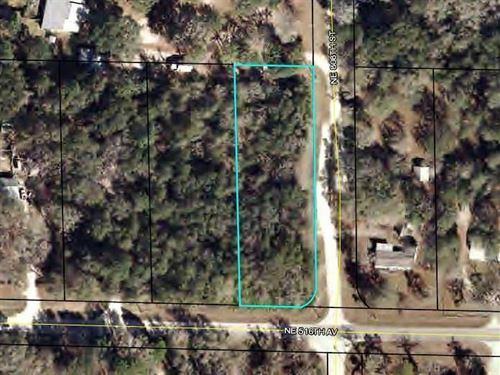 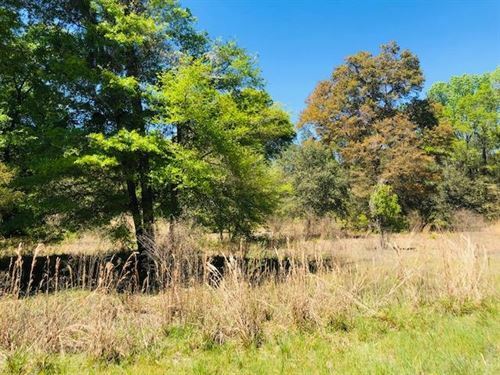 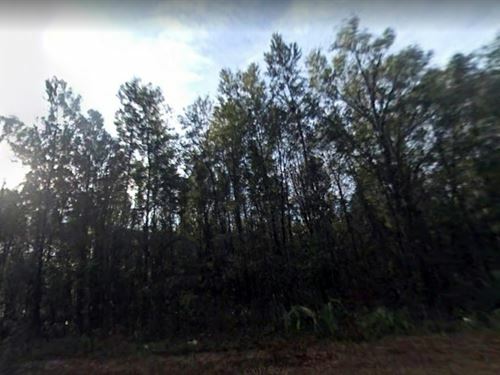 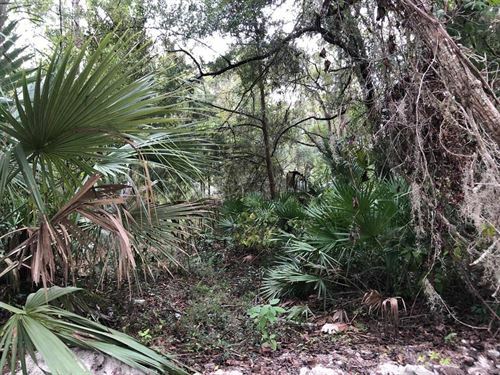 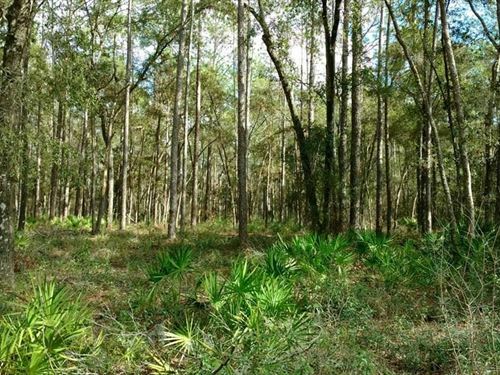 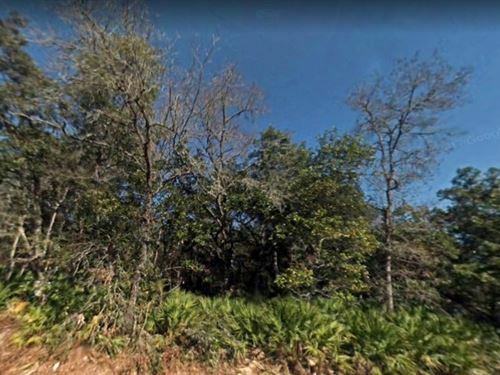 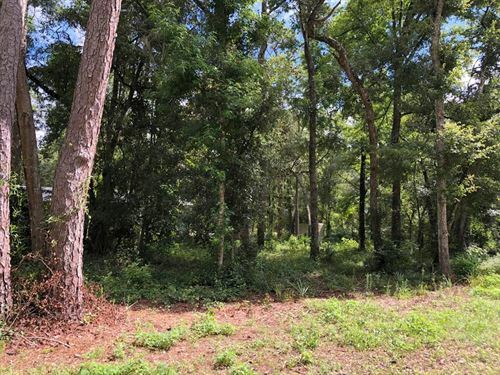 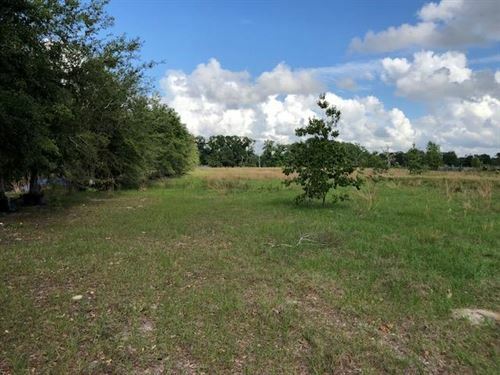 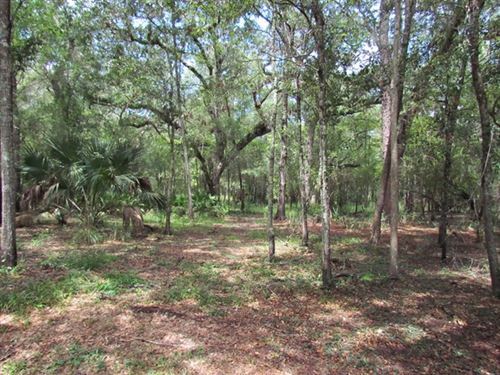 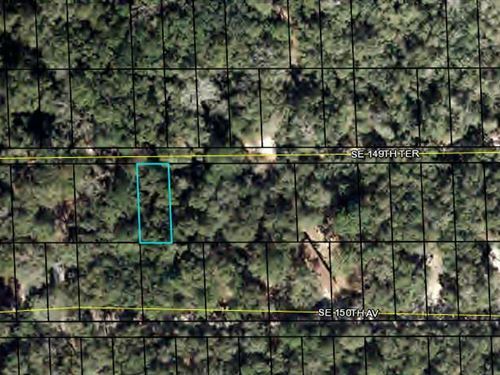 Lovely, wooded .43 acre lot located on a canal off the Suwannee River, price to sell. 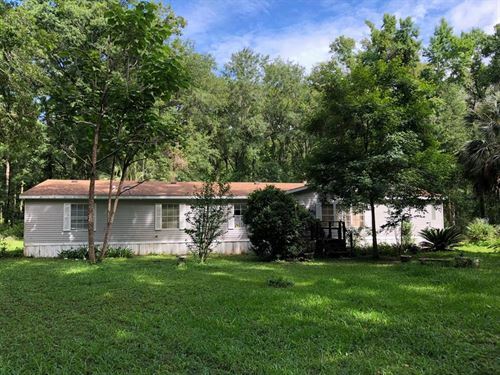 Location offers a quick trip to shopping and schools. 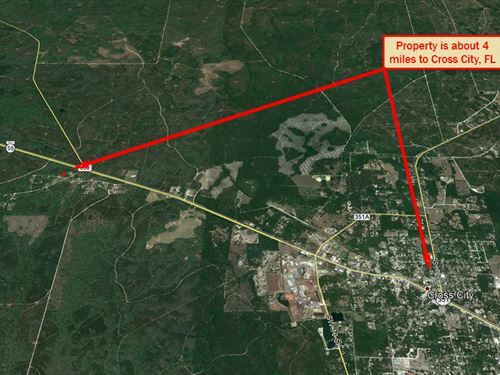 Building requirements will be determined by Dixie County and SRWMD. 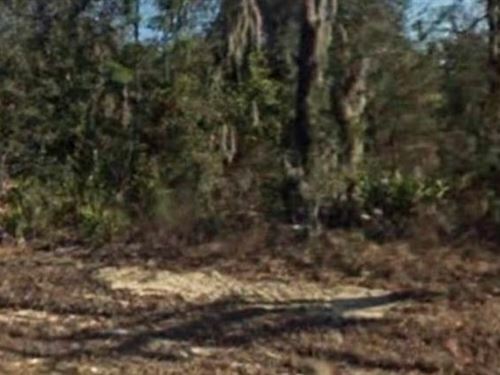 Take a look at this one today.